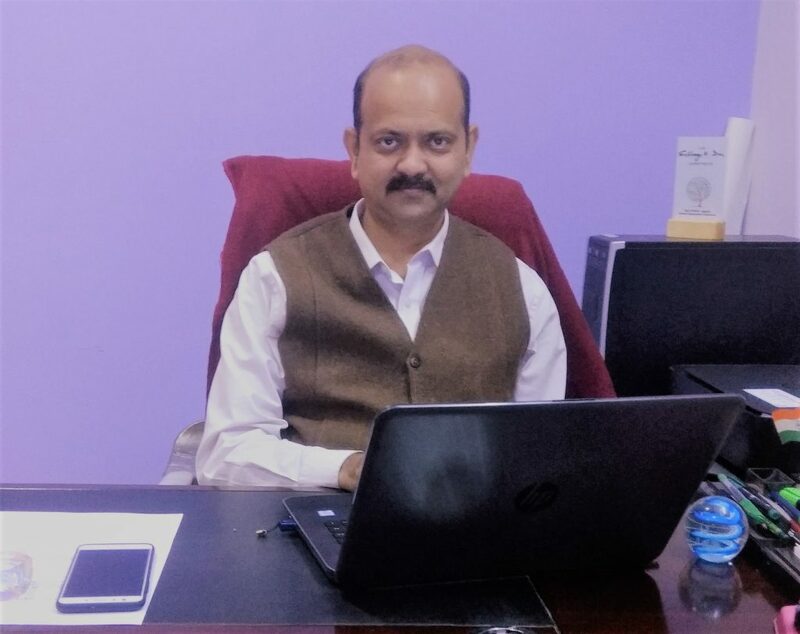 " TTI, Takatpur … The perfect blend of Technology & Tradition \"A true leader can Inspire you, A desire can make you to Imagine, A virgin mind with right attitude can Innovate, An appropriate knowledge can enable you to Invent and the right skill can make to Implement \"." His father was a famous musician with five children. He is the younger son of his parents. He passed ITI in Fitter Trade in the year 1982. At beginning of his Fabrication Unit, he started with a capital of Rs.2,500/– by taking loan From SBI under ‘SELF EMPLOYMENT SCHEME’. Now, he is the owner of ‘GEETA ENGINEERING WORKS’, a fabrication unit with having a capital of Rupees 20 Lakhs. 10 to 12 families are getting their bread & butter through his unit. Her father is a Junior Clerk with 3 daughter and 1 son. She is the 2nd child of her parents, passed ITI in Electronic Mechanic Trade in the year 2009. 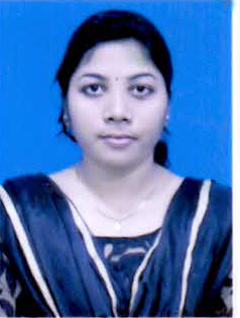 Now she is working at OPTCL in the post of Semi-Skilled Assistant and earning Rs. 17,000/- month. His father is a poor Masson with 1 son and 1 daughter. He has completed his study by getting help from his uncle. 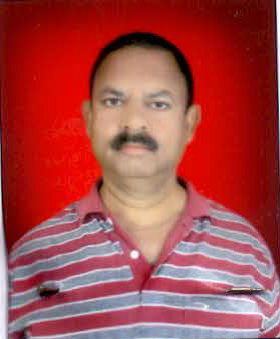 He passed ITI in Fitter Trade in the year 2008-2010. 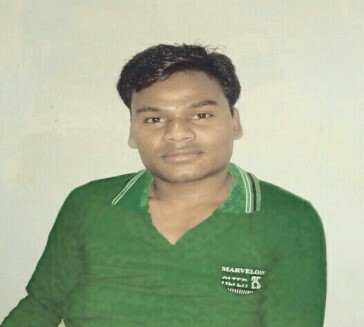 Now he is working at G.C.F, Jabalpur (Ordance) earning Rs.32,000/- per month. Her father is an Instructor in ITI. She is working at SESCO Grid Bhadrak as JTT. She passed ITI in Electronic Mechanic Trade in 2006. Now she is getting salary of Rs. 7000/- month and supporting her father who has retired from service. His father is a poor farmer with 3 sons. He is the elder son of his parent. He passed ITI in Fitter Trade in the year 2008-2010. 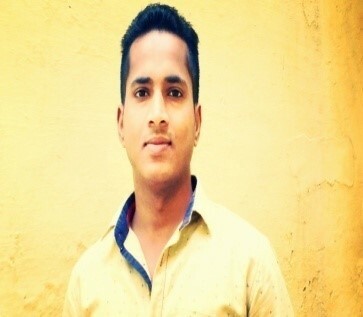 Now he is working at ORDANCE FACTORY, JABALPUR, MADHYA PRADESH and earning Rs. 32,000/- per month. He was a trainee of this Institute from 2012-14 in Fitter Trade. 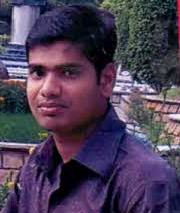 Now he is working at ATOMIC RESEARCH CENTRE, BANGALORE and earning a handsome salary with a bright future in the field of nuclear energy. He was a trainee of this Institute from 2004-06 in Fitter Trade. 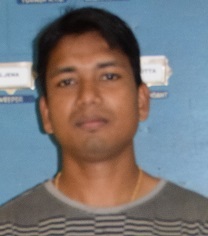 He got apprentice training at NALCO, Koraput in 2006. From there, he got opportunity and engaged in Vizag Steel Plant . Now he is earning Rs 40,000/- per month and has become a role model for his successors, with a proof that sincere effort in the right direction will yield good result one day. 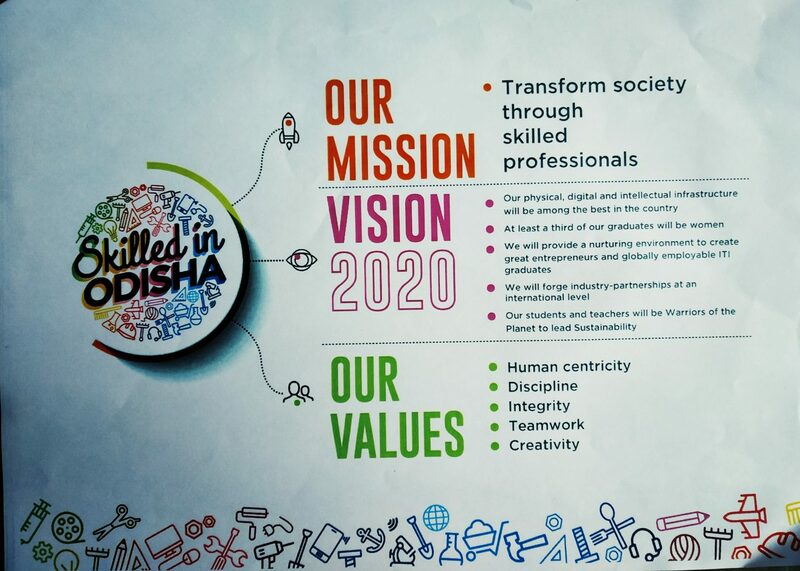 We are Northern Odisha’s one of the oldest Goverment Technical Training Institute. 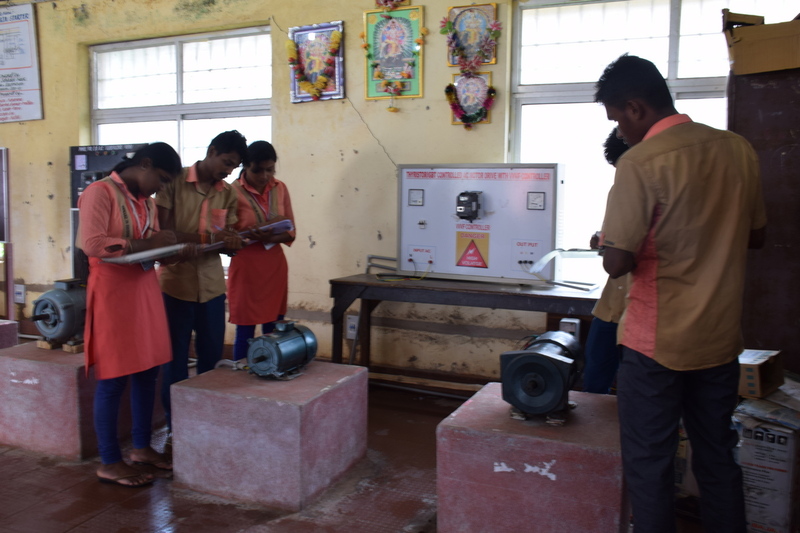 Situated at Baripada, the district headquarter of Mayurbhanj and established in the year of 1957, we provide technical studies in 15 trades affiliated NCVT where as 1 trade affiliated to SCVT. Expanding at an area of 29.3 Acres, we are at a distance of just 5 Kms from Baripada town. 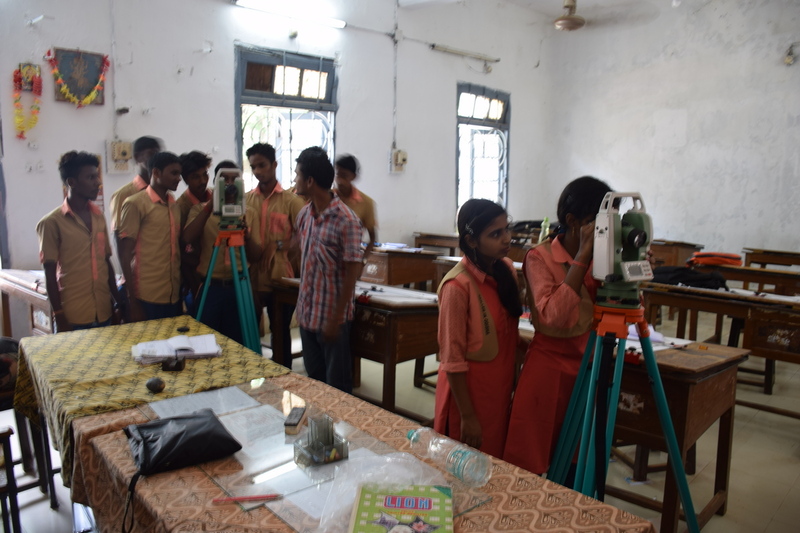 We are at a close distance from the North Odisha University. We are having man-p0wer of 100 Plus technical and non-technical staffs and intake capacity of 700 trainees per year. Transform the society through skilled professionals.